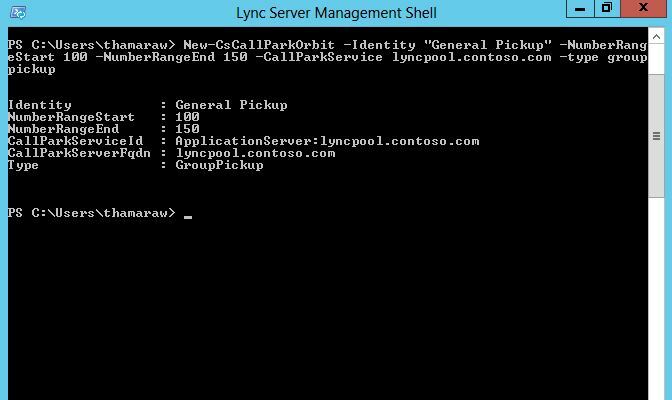 Getting another step closer in to the PBX Domain, Lync Server 2013 finally support Call Pickup Groups. 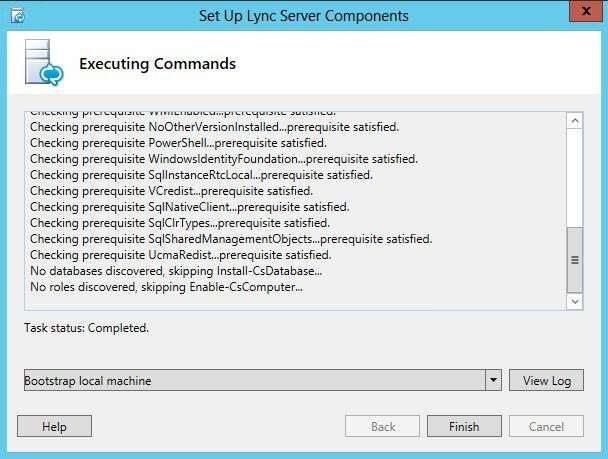 This was a basic PBX feature which Lync Server could not able to cater. Being said that, the configuration for the Call Pickup is not really straight forward. 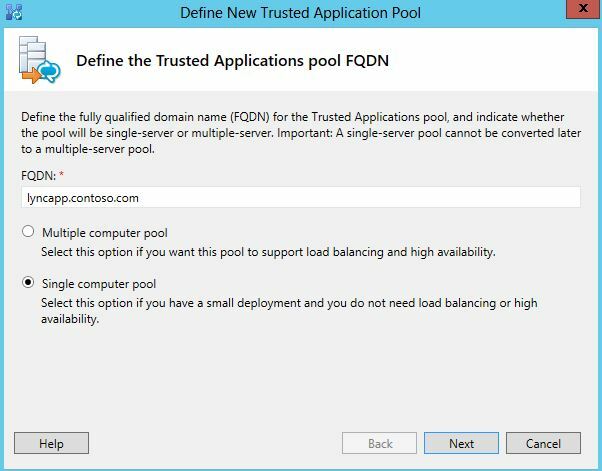 To do this, it require as Trusted Application server running SEFAUtil (Secondary Feature Activation Utility) that comes with Resource Kit Tools. 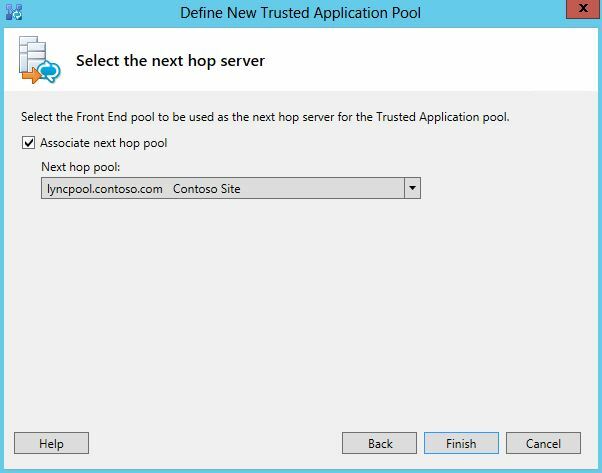 This application must be running on a separate box as running on the Front End servers are not supported. 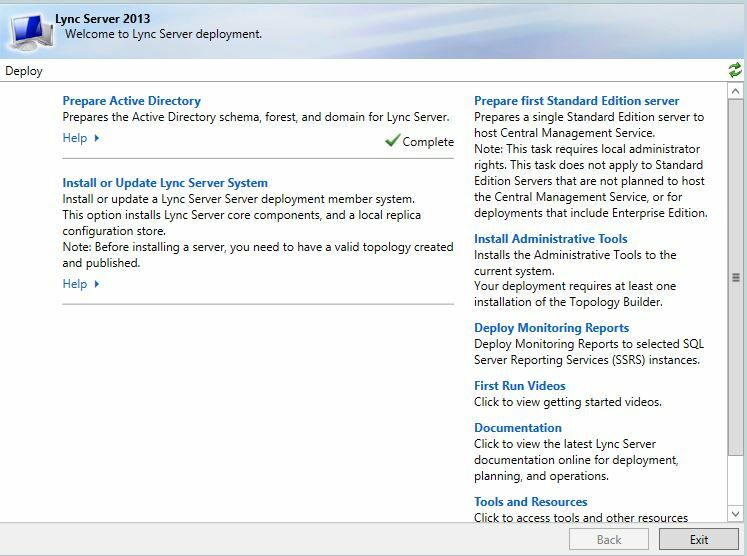 Before getting through with the configuration, the Lync Server 2013 platform must be upgraded to Lync Server 2013 CU1. The Application ID must be configured as “SefaUtil”. 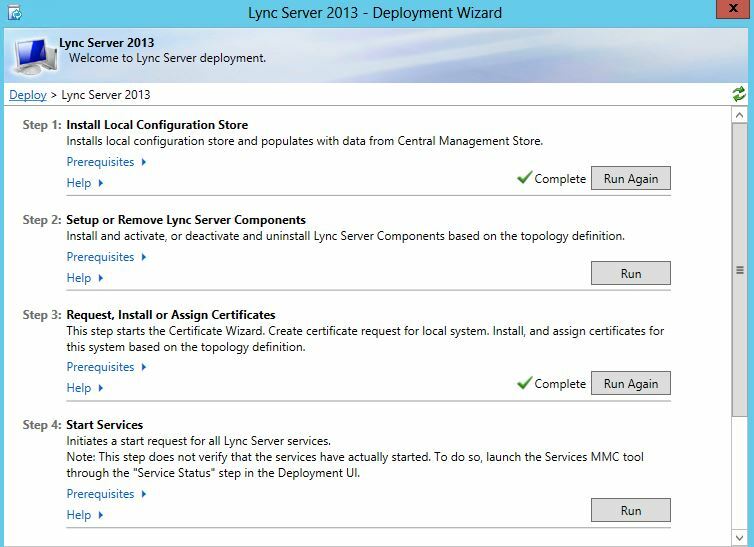 The Port can be anything other than obvious ports that used by the Lync Server. 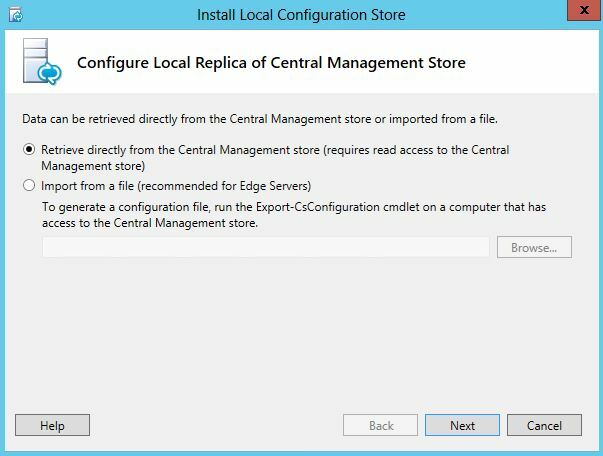 Run the “install Local Configuration Store” and select to retrieve the store automatically. Proceed and complete this step. 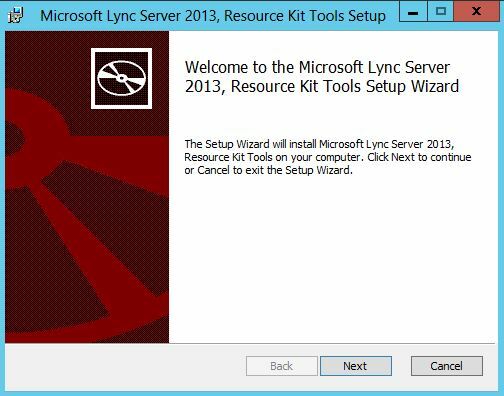 After that, run “Setup or Remove Lync Server Systems”. Proceed with the setup and complete this step. It’s normal that there will not be a green check mark next to the step. 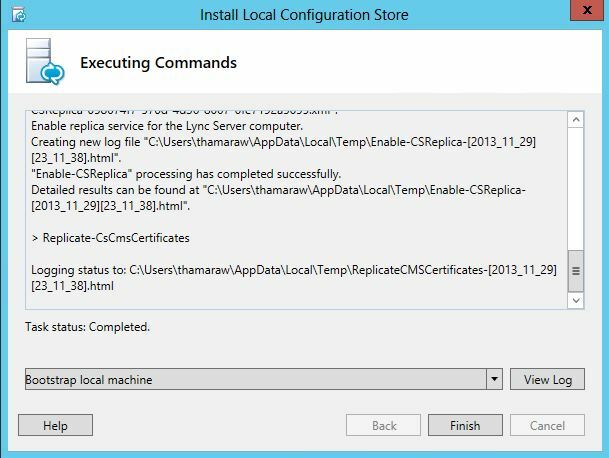 Request and install a Certificate. Configuration is now completed. 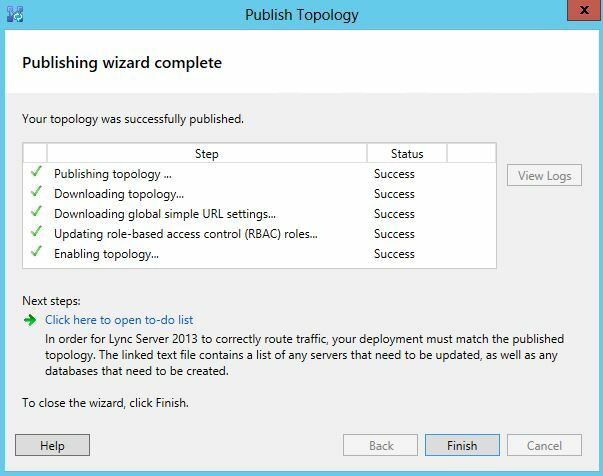 Start the services and close the deployment wizard. If the deployment is done properly and the command is correct, The result will be shown as below. If all good, test it out. Note that there are limitations for this. Call Pickup doesn’t work if the call is routed via a Response Group, Simultaneous Ring scenario.